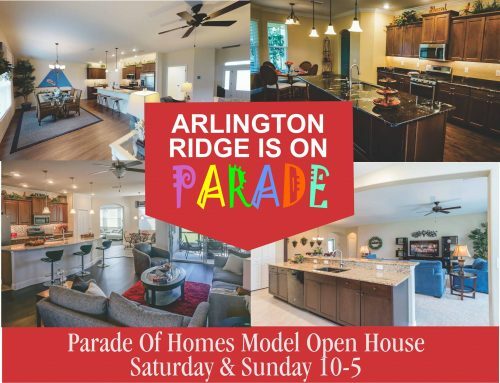 Visit Arlington Ridge this weekend to tour our Parade model The Juniper, plus all of our beautifully furnished model homes. 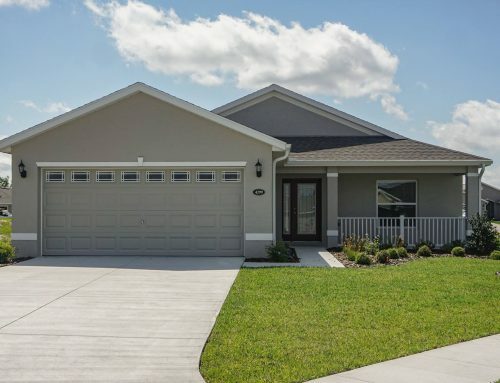 Homes will be open for touring 10 am – 5 pm Saturday and Sunday, March 30-31. 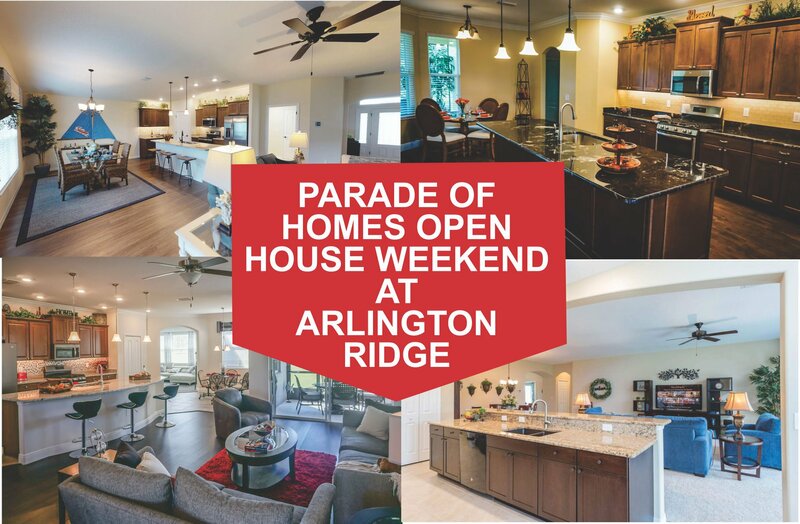 You can also meet our resident hosts and hostesses who will answer your questions about the Arlington Ridge Life. 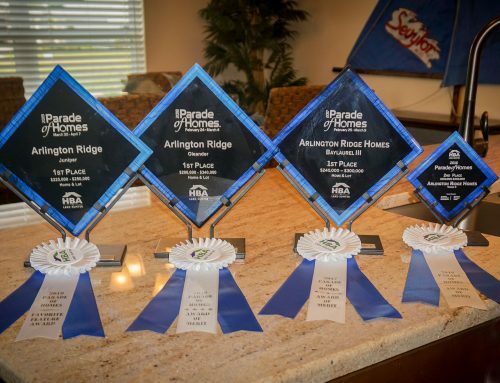 It’s the perfect opportunity to see for yourself “The Best Retirement Living In America.” 4460 Arlington Ridge Boulevard, Leesburg, FL. 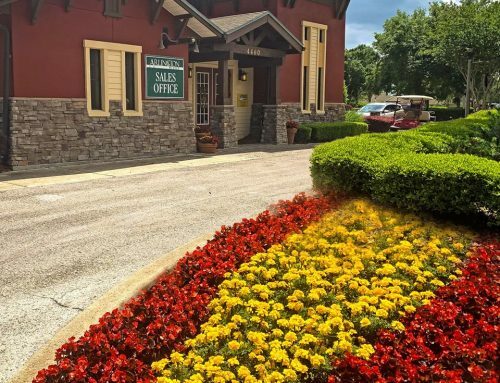 Call 844-212-7872 for directions or information.